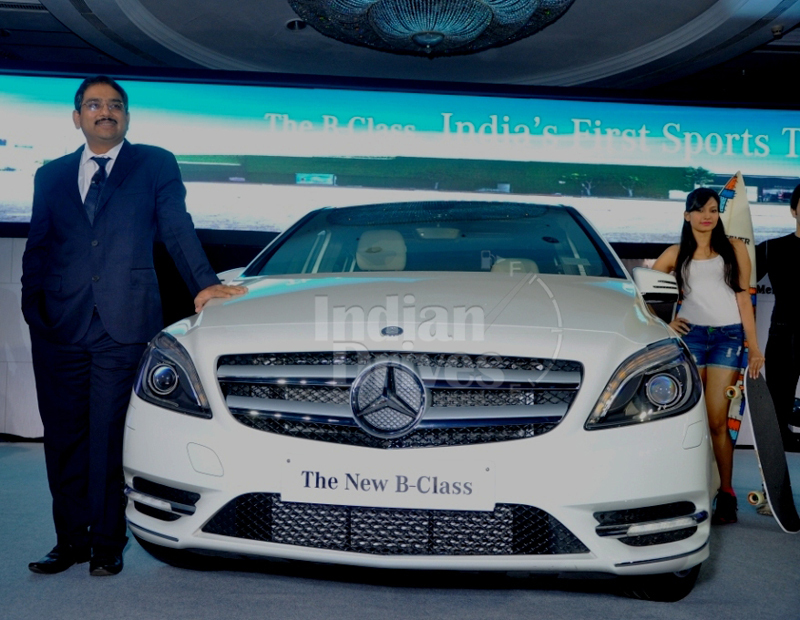 The third biggest luxury automobile company Mercedes, although doing well with its petrol catered vehicles in the Indian market, is missing the diesel ones. Now Mercedes India will manufacture diesel vehicles for the Indian market in India. Internationally the company boasts diesel engines in its assortment. However, all are fitted out with diesel particulate filters (DPF) to make them proper for Euro-V rules. And in the Indian market diesel has added sulphur in it and at the same time driving cycles here aren’t thorough enough to burn up the crust, which coats these filters. So the globally running diesel vehicles can not function in the Indian market. The company has been working on the matter and lastly come forth with an answer. For that, the injection arrangement will be tuned up by modifying the number of injections per stroke for lesser discharge. This will signify that a Bharat Stage-IV accommodating engine producing 107bhp version of the 200 CDI could shortly craft it to he Indian market. In addition, some more potent editions comprising 220 CDI and 250 CDI will also make their way to the domestic market eventually. 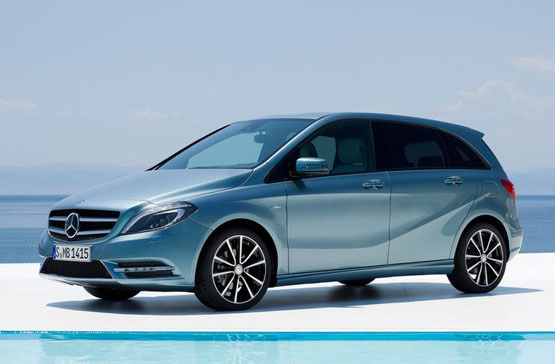 For the moment, discussions are going on and if Mercedes India wins in settling diesel engine, it will shortly begin local assembly of Mercedes A & B Class in the nation.